Added by Debra Tash on August 27, 2018. Following news coverage from media outlets including The Daily Caller News Foundation, Twitter “re-reviewed” the report on Monday and changed its ruling. 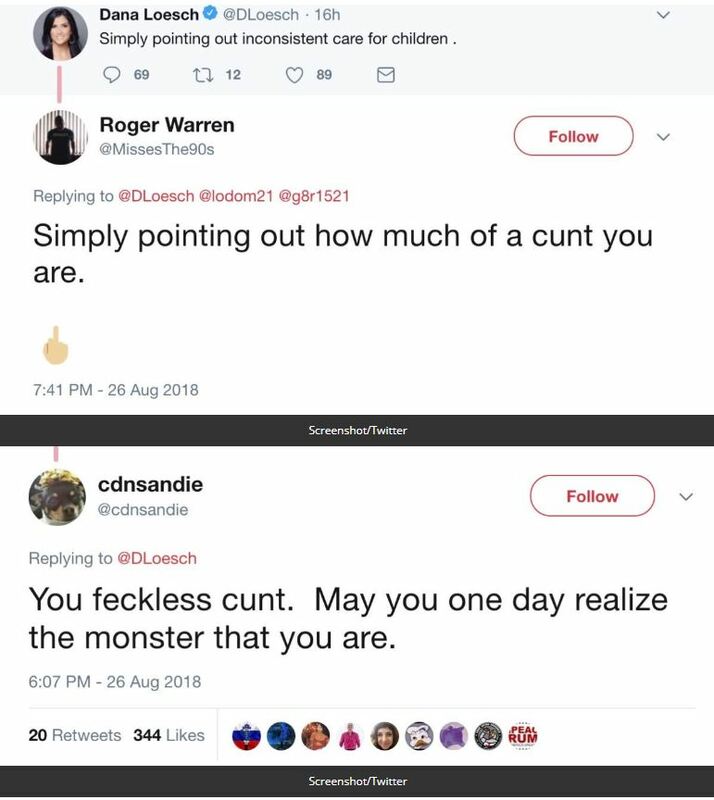 “We have re-reviewed the account you reported and have locked it because we found it to be in violation of the Twitter Rules,” Twitter wrote in an email to Dana’s husband Chris Loesch, who shared it with TheDCNF. “You may not make specific threats of violence or wish for the serious physical harm, death, or disease of an individual or group of people,” Twitter’s rules state. “If the account owner complies with our requested actions and stated policies, the account will be unlocked,” Twitter wrote in the email to Loesch, who initially reported the threat against the couple’s children. “I wish Twitter just treated all users consistently,” Dana told TheDCNF. She is used to abuse on Twitter, where the replies to her tweets are often misogynistic. Leftist activists have sought to silence the NRA by getting the nonprofit’s media arm banned from Amazon, Apple and Google’s streaming services. So far, the three have allowed NRATV to remain on their platforms. Twitter’s reversal on Monday was similar to its reversal on suspending Turning Point USA communications director Candace Owens. Twitter suspended Owens in April for imitating New York Times editorial board member Sarah Jeong’s anti-white tweets, but restored Owens’ account access following a backlash on social media. AGAINST TWITTER RULES? How about legal changes brought against someone making threats of violence, either directly or indirectly?